Please don’t think of me a snob. 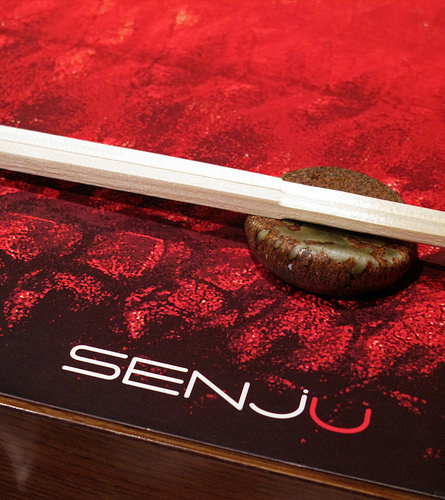 No one just settles on a restaurant like Senju. 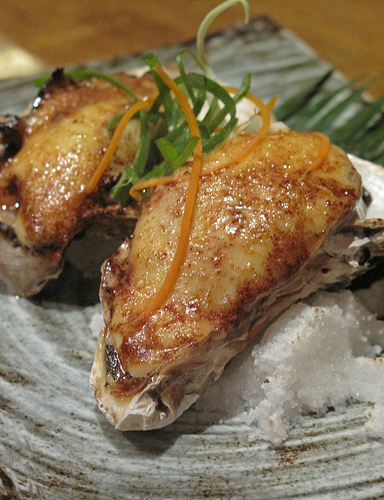 Compared to other Japanese restaurants in Manila, Senju is a standout. 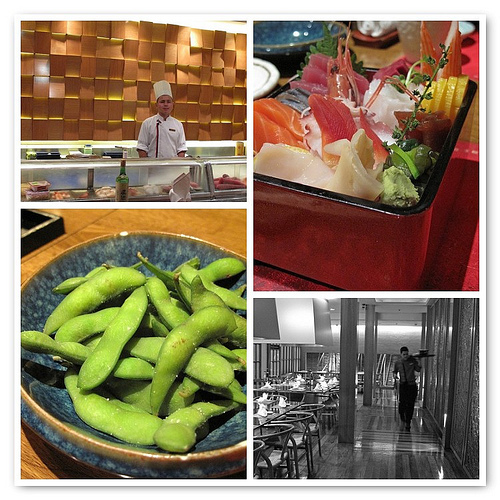 From its minimalist design to beautifully executed cuisine, you would be hard pressed to find a restaurant that did Japanese food any better. This post is really not about Senju itself but why A and I ended up having to find consolation in box of sushi and platter of unagi. On any other night, I would have loved to eat here but this was not the plan. A and I were hoping for something different. Something more Italian. We were hoping to be transported to fields of Tuscany as we dined at the restaurant next door, Paparazzi. But sadly, this was not going to happen. Not that night anyway. I will not bore you with details. Suffice to say, we were victims of bad communications. Sometimes, it’s not just about the food. As the restaurant industry grows and evolves in the Philippines, the importance of service becomes paramount. No amount of apologies or offers of free meals can make up for ruined evening of bad service. The best thing that any restaurant can do is provide the best dining experience they can for each and every one of their guests. We, as paying customers, deserve it. I can relate to "the importance of service is paramount. No amount of apologies (in our case, there wasn't a sincere one) or offers of free meals can make up for ruined evening of bad service." We were there to have a relaxed dinner, but the experience was so distasteful that even their good food might not usher me back.